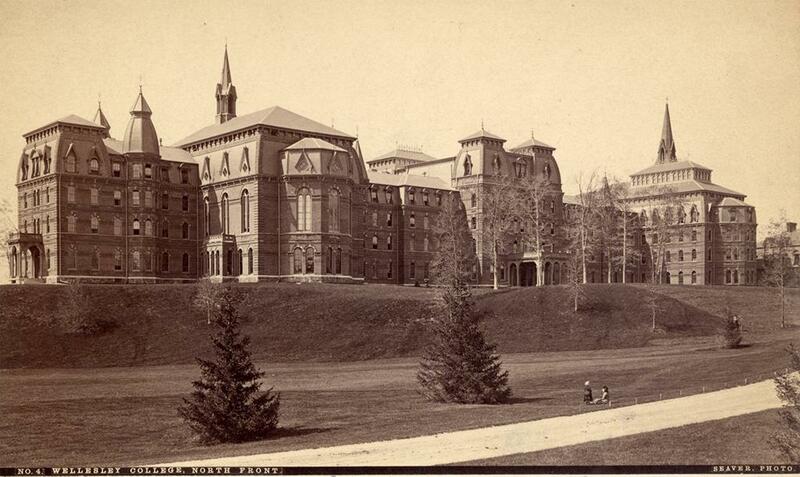 The Wellesley College Archives collects the records of the College that have long-term historical value. These materials include administrative correspondence, photographs, maps, architectural plans, audio-visual materials, and electronic records. 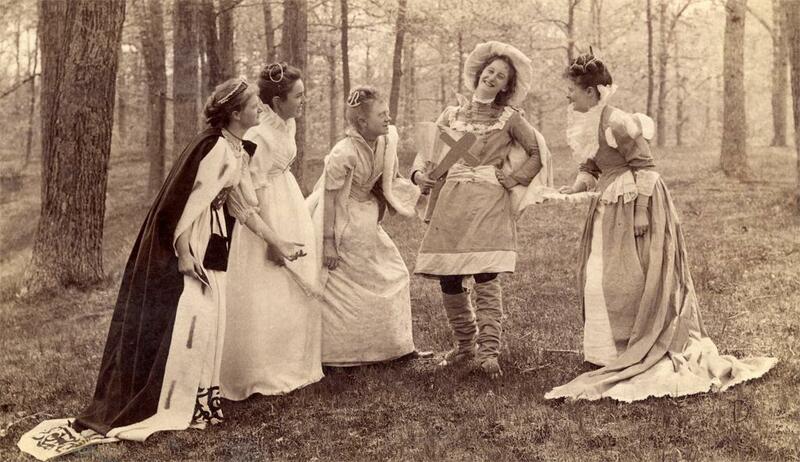 The Archives also collects supplemental materials which document the history of the College and papers of notable alumnae and associated entities when those papers support the academic mission of College. This site is intended to help you discover and use our collections. Please visit our website for more information. Please contact us with questions or to make an appointment using Ask the Archives and include as much detail as possible.